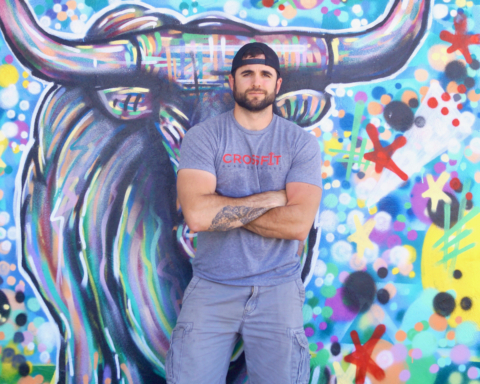 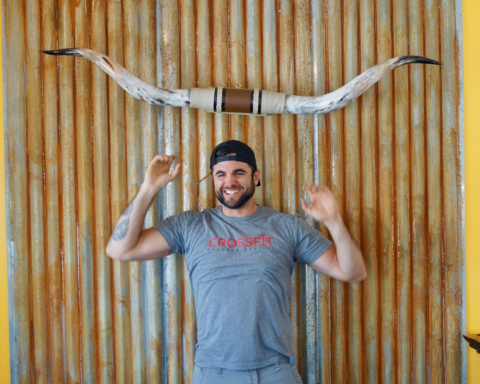 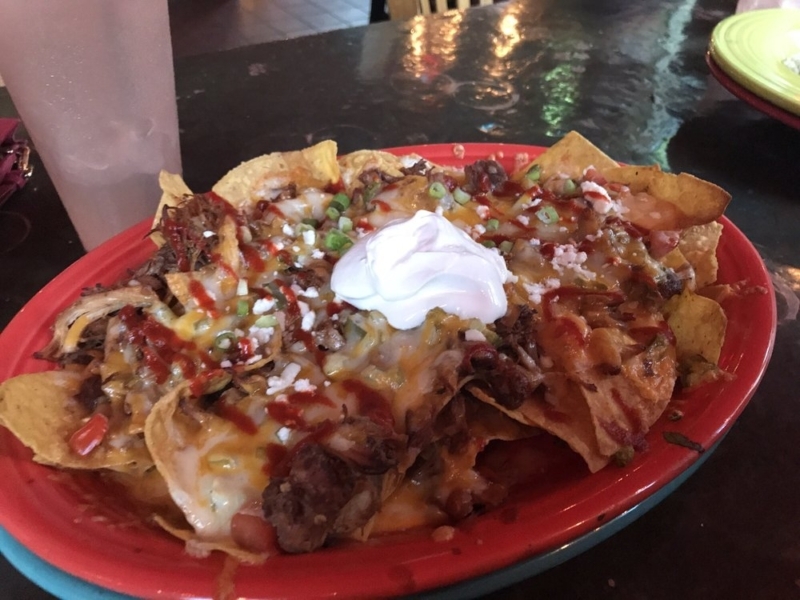 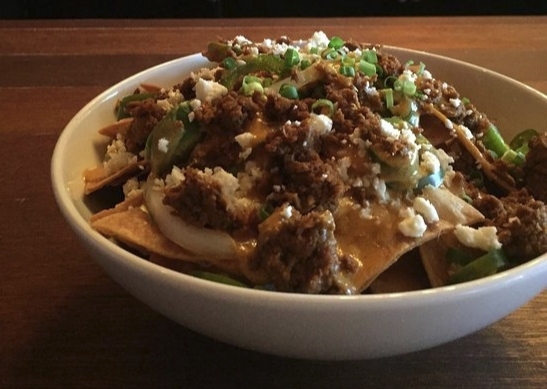 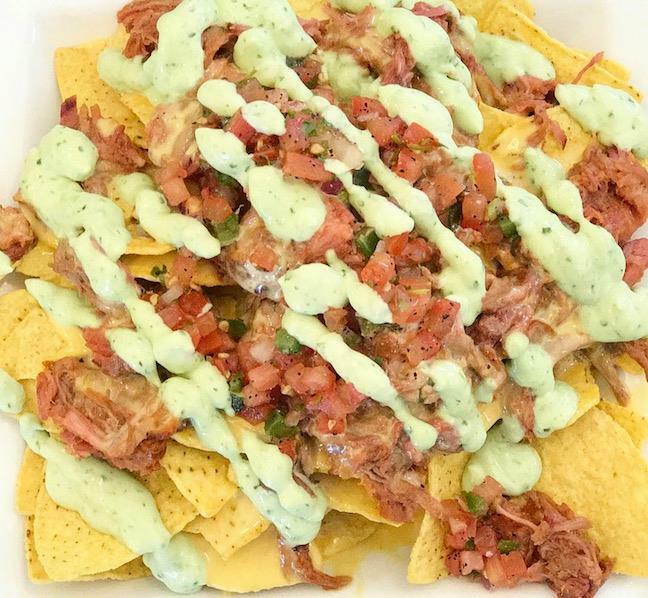 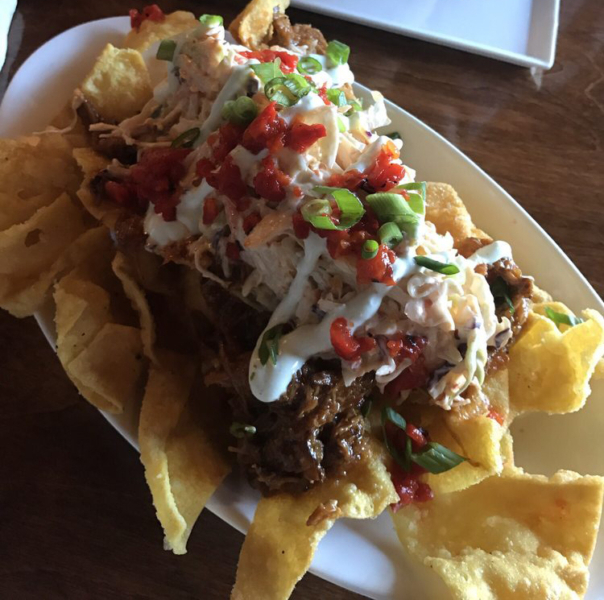 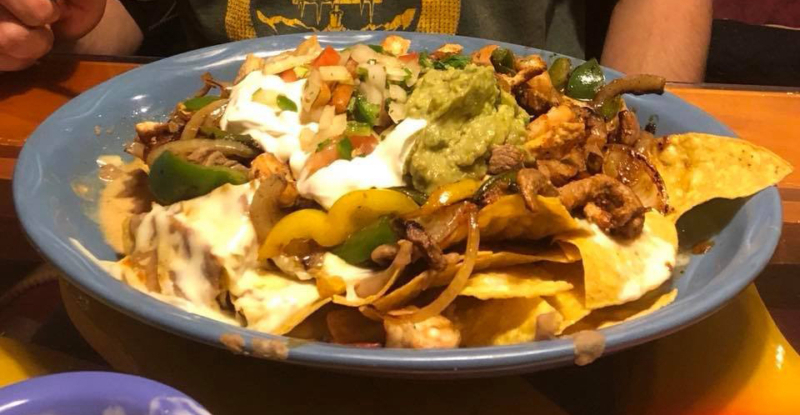 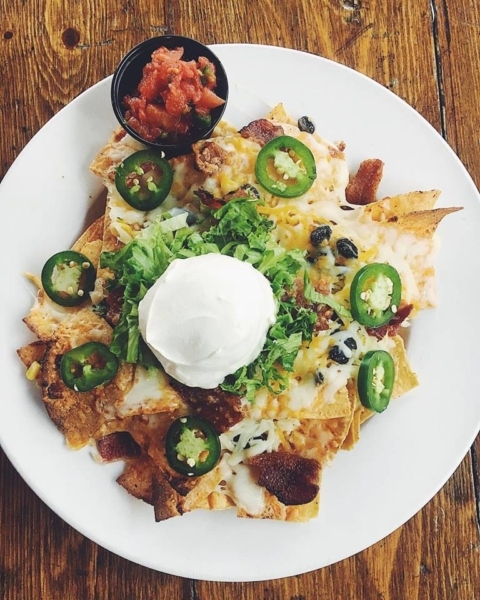 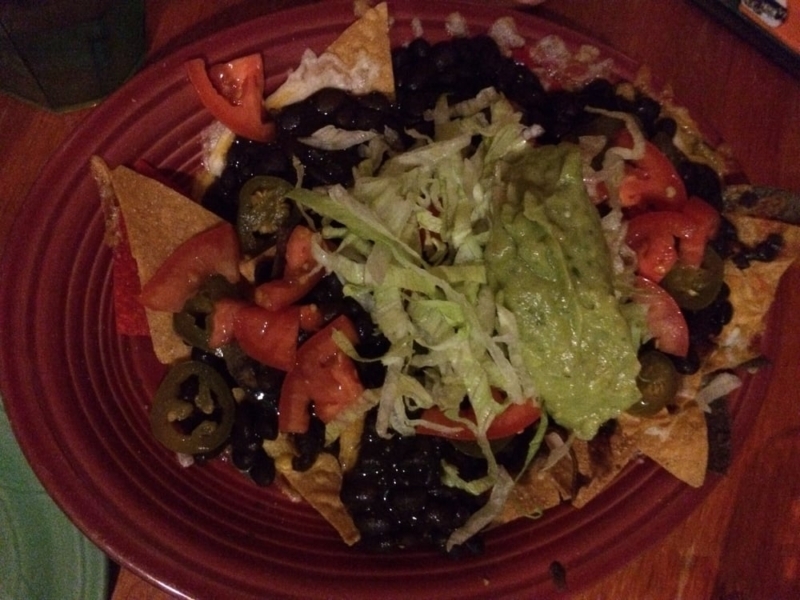 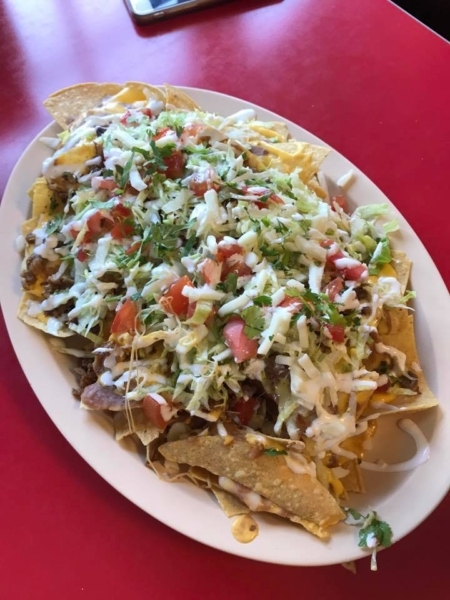 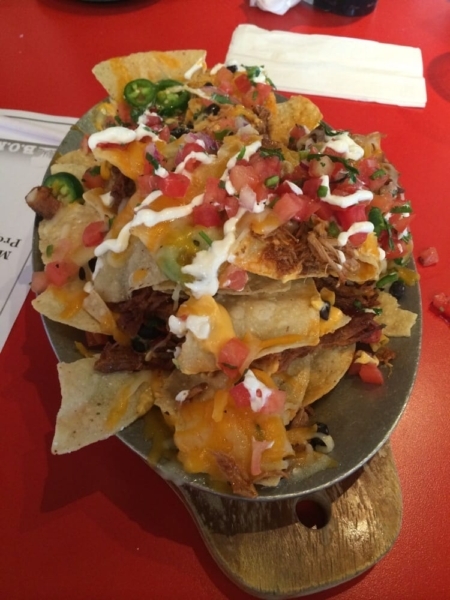 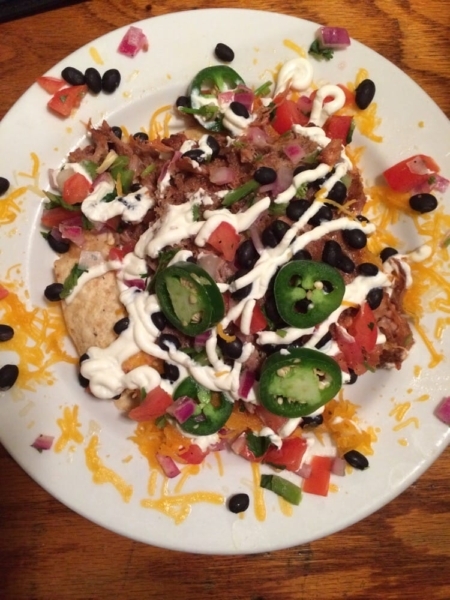 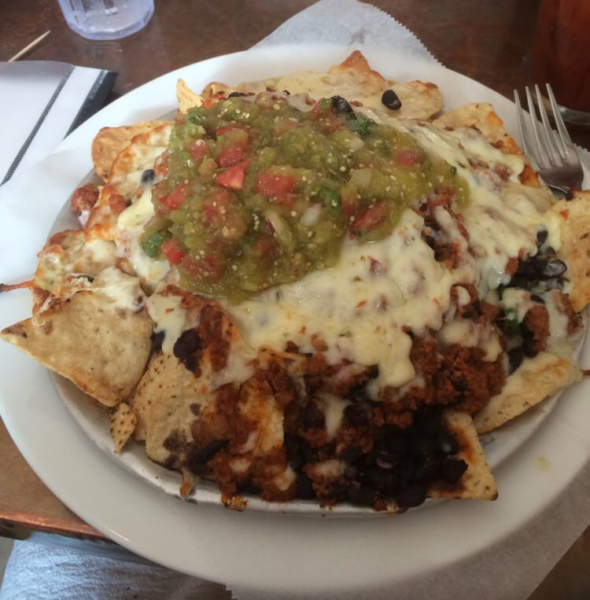 20 Great Restaurants For Nachos In Charlottesville, Virginia! 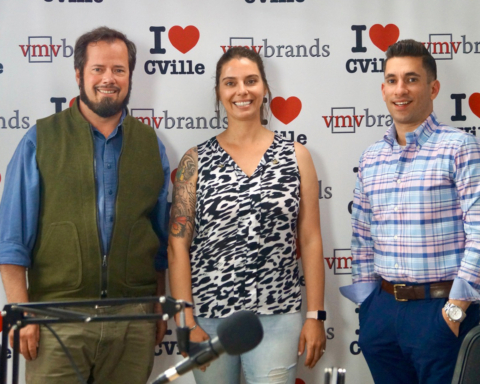 If you liked this post, you may also like 12 Restaurants Where You Can Enjoy Great Seafood In Charlottesville, Virginia! 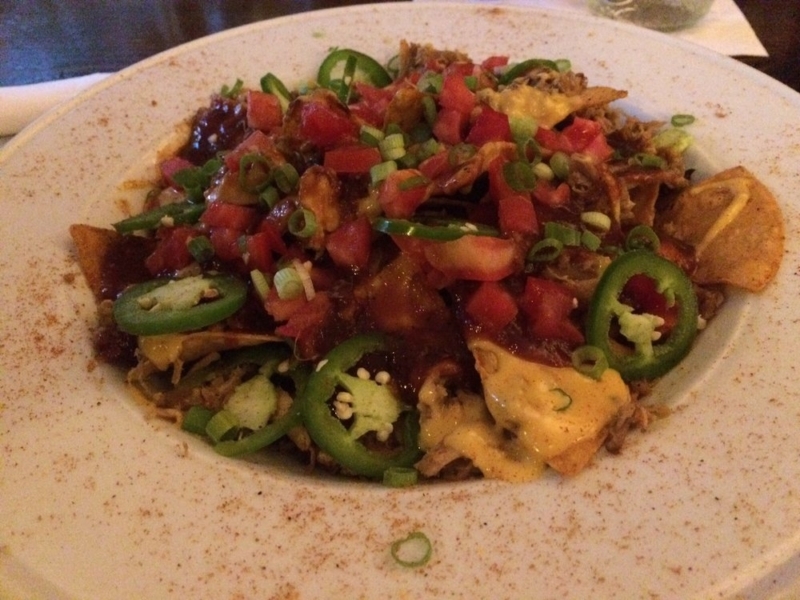 and 10 Restaurants To Try For Italian Noodles In Charlottesville, Virginia! 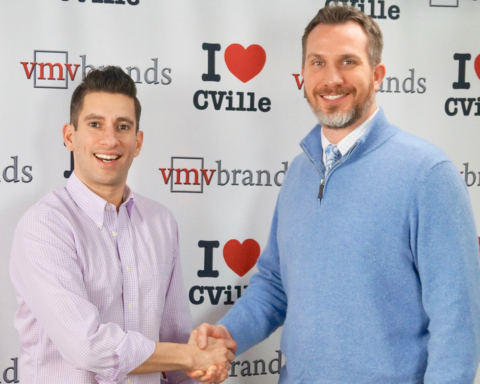 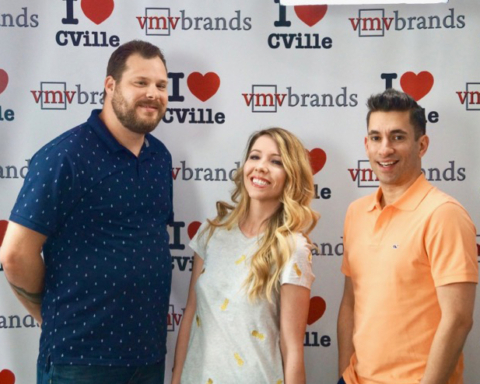 Previous Story Previous post: 13 Shops You Must Visit Around Charlottesville, Virginia! 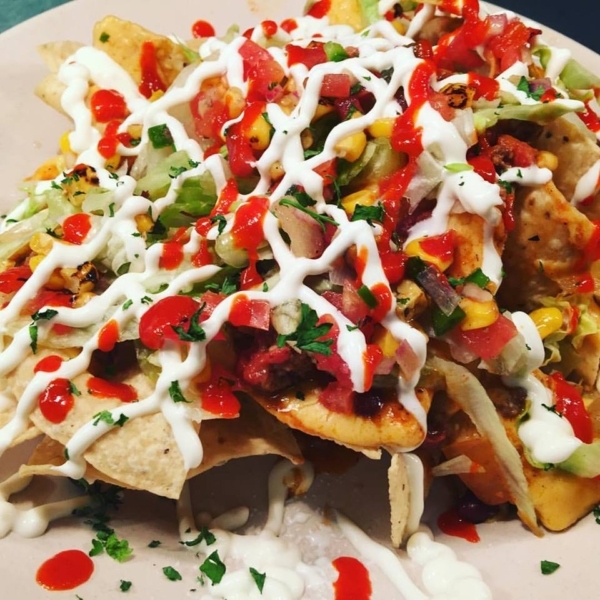 Next Story Next post: 18 Restaurants To Check Out On The UVa Corner!